Canyoning protective seat one-size for adult in 100 dTex 900 g/m² PVC. 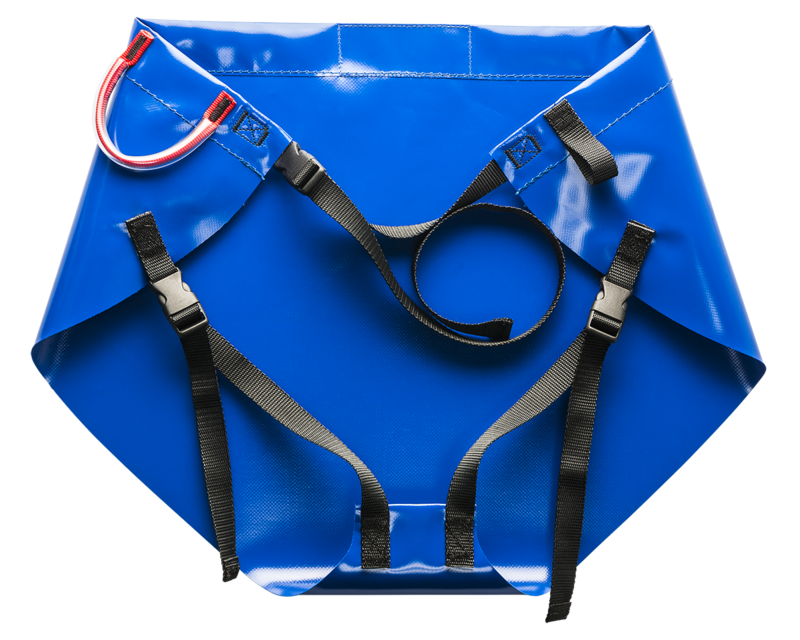 The two gear loops enables the fastening of the equipment and the lanyards. 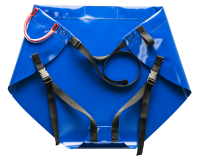 Efficient protection for both sit harness and canyoning neoprene suit.